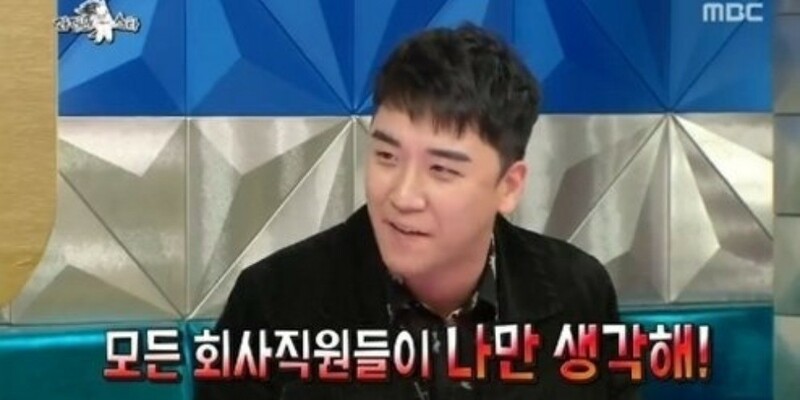 On the March 21 airing of MBC's�'Radio Star', Seungri revealed, "I'm preparing my solo album. 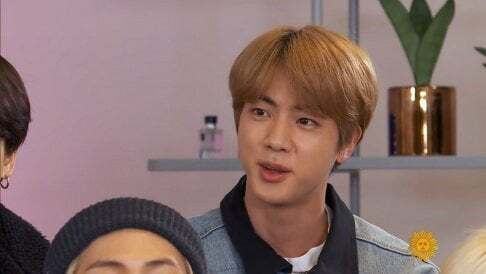 I hate to say this but I can finally breathe with my members in the military." He added, "All the attention is on me. All the employees of my agency only think�about me. I have around 100 messages when I wake up in the morning."